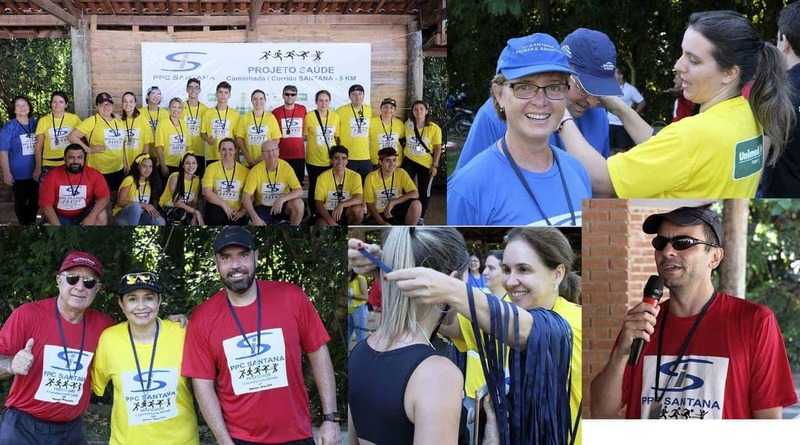 PPC Santana – the manufacturing plant of PPC Insulators Group in Brazil – is proudly reporting about the success of PROJETO SAÚDE – Family and Community event, which was organized within the Health Project on Sunday 24th of March 2019. 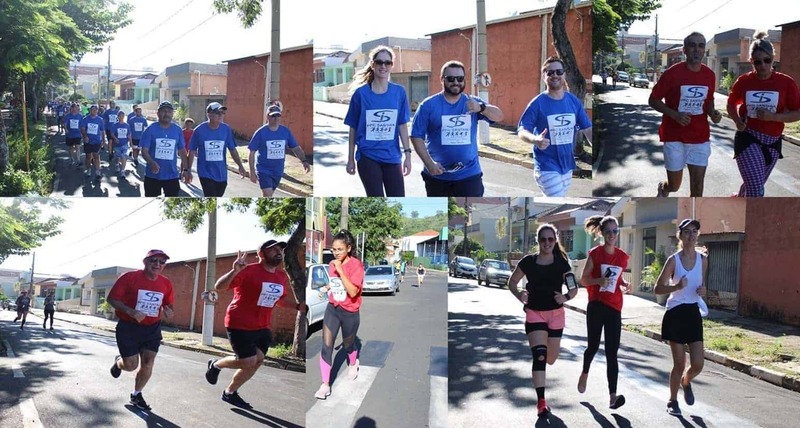 The employees of Santana were challenged to participate in the group walking/jogging activity in the total length of 5km and to support not only their own health but also to reinforce their mutual relationship and to contribute to the humanly driven objective of helping to others. The participation fee was free of charge however, the participants were invited to donate 1kg of food for charity purposes. More than 100kg of various food was collected thanks to this initiative. 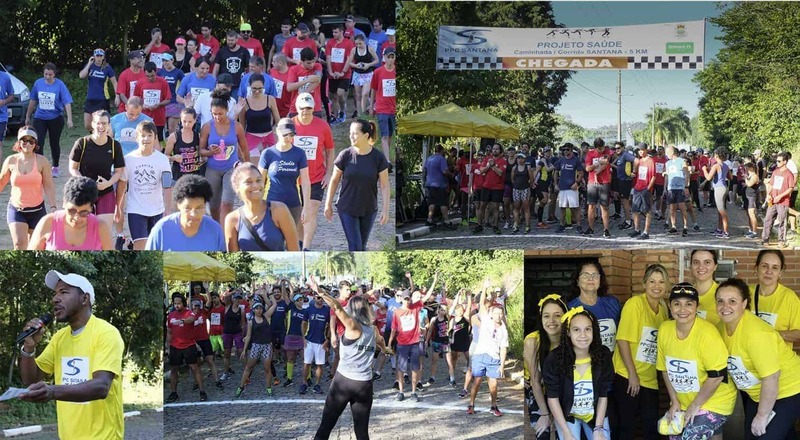 In total, more than 300 people – through all age groups from children to seniors; many of Santana employees from various departments with their family members and guests – took a part on the run, where the main objective was not to win, but to enjoy common fun and meaningfully spent time. 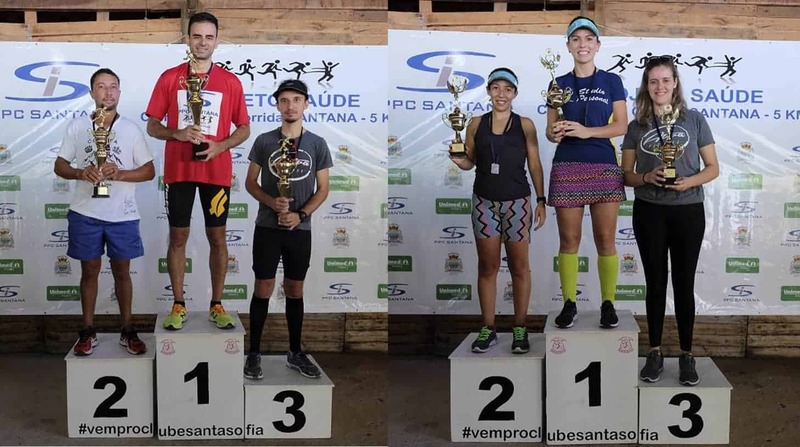 Every participant, who completed the run obtained the »Santana Medal«; on top of it the three fastest women and men were awarded by symbolic trophies. “We strongly believe this initiative helps us making our employees thinking more about their way of life and how they take care of their health. We also expect that this kind of event can make us closer to our employees and family, and in a way make them feel more joy for their work environment,” said Luis Solimeo, PPC Santana Managing Director about the special project. We are very happy, that we can inform the visitors of PPC website not only about our business successes but also about the activities, which are driven by intentions as a feeling of togetherness, teamwork and human solidarity. With over 130 years of experience, PPC Insulators is a leading manufacturer of porcelain, hybrid and composite insulators for the overhead lines, substations and precipitator applications. We invest our efforts to offer quick, easy and effective solutions to our customers. Our extensive knowledge, expertise and production technology enables us to produce the best insulator designs to cater up to 1,200 kV AC and 1,100 kV DC system voltages that positions us at the forefront of techno-industrial achievements. The personal data provided above are necessary to ensure the processing of your request. By submitting this form, I do accept that my information can be used in the context of a commercial contact and the interaction that may result with PPC Insulators.